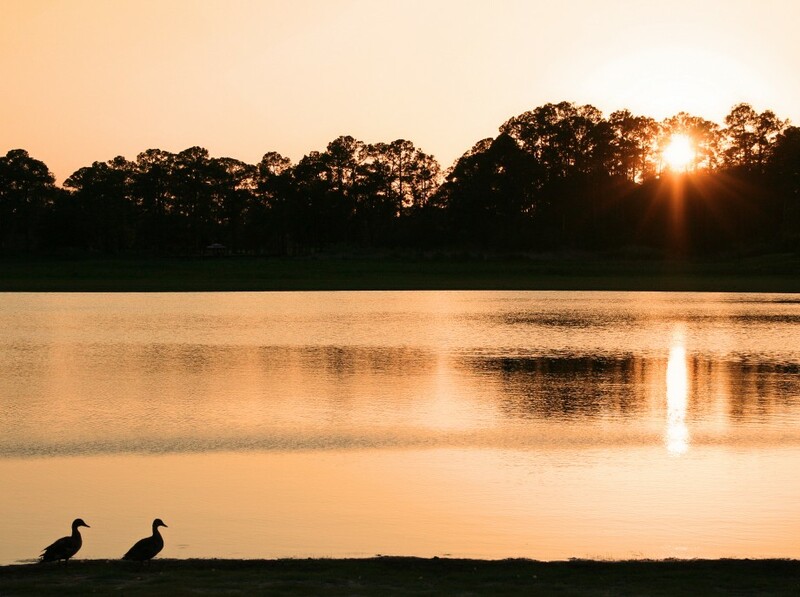 The Seminole Indians considered Green Spring sacred land, and believed in the healing power of its sulfur waters.Believing the same thing, in 1841, Cornelius Taylor built a hotel between the spring and Lake Monroe. Florida’s first health spa. 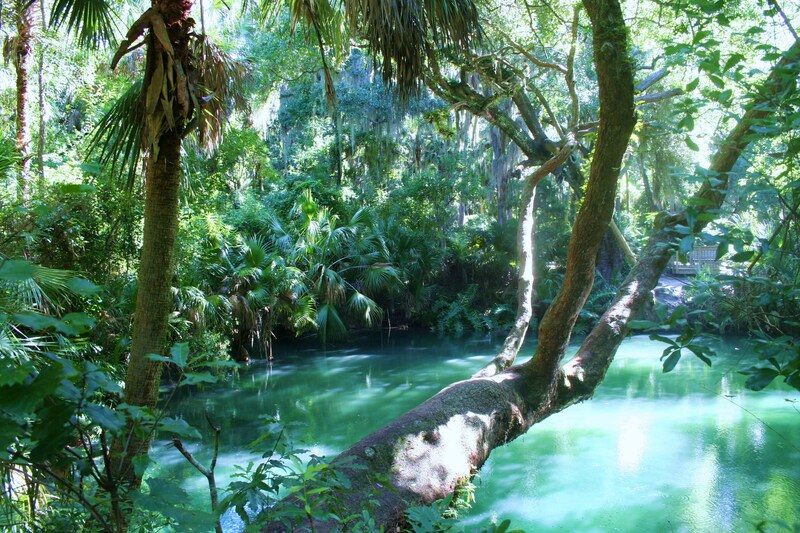 Green Spring is one of only a few remaining sulfur springs in the State of Florida. The spring’s color changes with the seasons. Green during Spring and Fall, turquoise in Summer and jade during the Winter months. Green Springs Park opened as a county park in September 2008. Gorgeous! I need to visit this place sometime. You should, Pam! Green Spring is a small quiet park, near the north shore of Lake Monroe in Deltona. There is lush, beautiful Florida vegetation along its peaceful walking paths. I tried to Periscope it a few weeks ago; but the signal was too weak. I may just videotape and upload here.